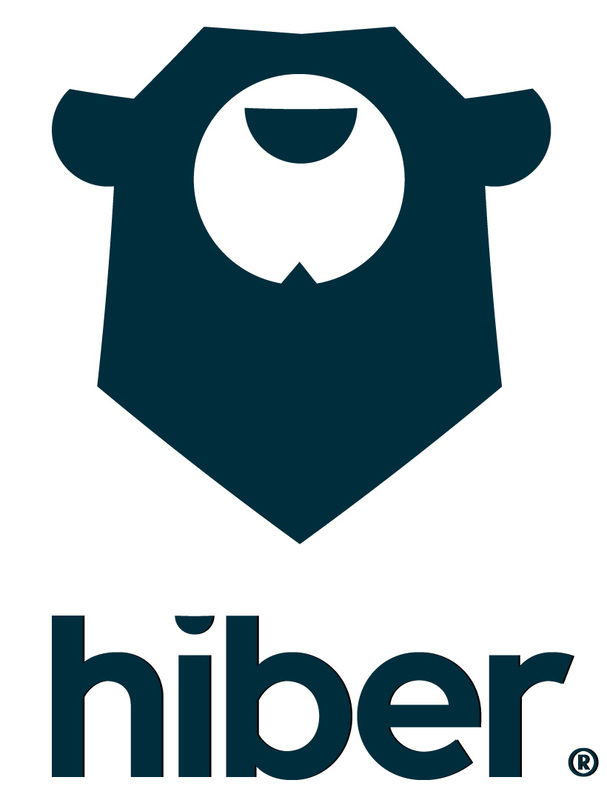 The Hiberfaker is offered by Hiber as a substitute for real Hiberband network connectivity when you do not have access to the Hiberband network, e.g. when you are working at your desktop. In this article, we describe step by step how the Hiberfaker can help you test your Hiber IoT device from end-to-end. The goal is to deliver the message you submit to the modem to Mission Control (hiber.cloud), via the Hiberfaker. You need to have access to Mission Control (hiber.cloud), the Hiber backend from which you can manage your modems. If you do not have access yet, please contact support@hiber.global. Important: modem firmware version v0.9.5, or higher, required. As you can see from this welcome message, this modem firmware needs to be updated. Follow the instructions in this article to update your modem firmware with the Hiberfaker. Power-up your Hiberband device, keep the WKUP pin high, and keep RESET low. The Hiberfaker will pick up from here and pass your encrypted message to Mission Control (hiber.cloud). Log in to verify if your message was received successfully. The following screen recording shows the expected behavior, see the commands entered in at the top and the output of Hiberfaker Utility running at the bottom. See the sequence diagram below under 'handshake between host and Hiberband modem' for more detail on what API commands to send and what responses to expect from the modem. On Linux, make sure to run the program with sudo (root privileges) in order to access the serial port.